Founder and former director of Renaissance Tours, Hugh Hallard has enjoyed a varied career in arts administration, hotel management and as a tour operator. 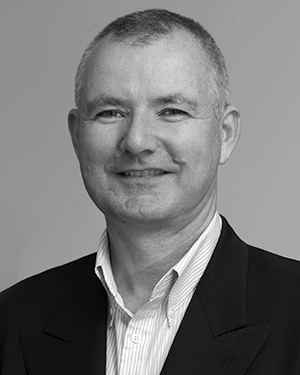 After graduating from the Australian Graduate School of Management (MBA) in 1982, Hugh spent three years in marketing roles with The Australian Opera (now Opera Australia) before spending ten years in international hotel sales and marketing in Sydney, Seoul, Moscow and St Petersburg. After returning to Australia in 1994 Hugh founded Russia and Beyond, a tour operator specialising in travel to Eastern Europe, Russia and the former Soviet Union, a business he owned and managed for over ten years. In 1997 he founded Renaissance Tours, dedicated to high quality, expert-led cultural tours.